Created in After Effects. Bubbles were created using Trapcode Tao. 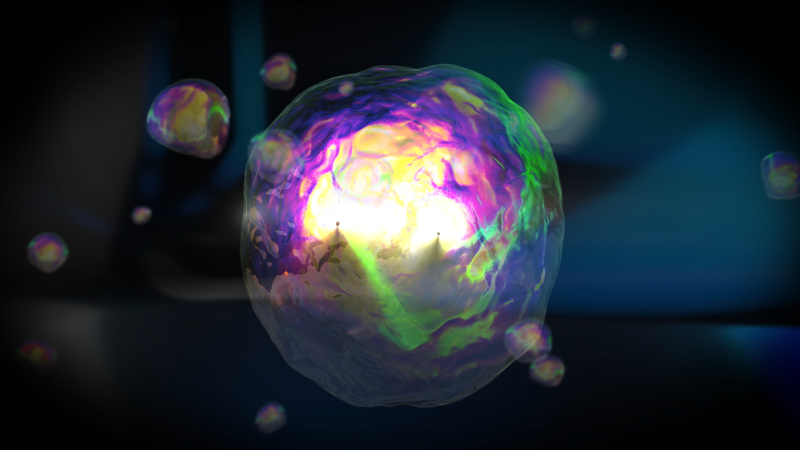 Trapcode Particular was used to emit a 300x300 randomized pre comp of the main bubble. 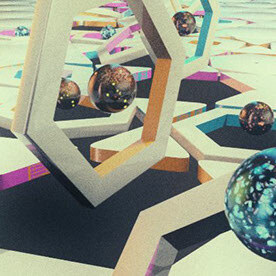 The background environment was created with Element 3D.